In the past, I have used Evernote and Delicious to organize my online resources, but thanks to the expertise of edtech teachers, I recently started experimenting with another online tool, Padlet. Social bookmarking services, (Delicious, Diigo, LiveBinders) allow users to “tag” their bookmarks and search for additional resources and are useful when collecting a set of resources to share with others. For example, in an art class, students can bookmark online museum collections and add their favorite artworks to share with other students. (The Metropolitan Museum of Art offers more than 400,000 digital images that can be downloaded for free.) The use of tags makes it easy to filter the artworks by medium or genre (history, portraits, still life etc.). Students can then use these images to collaboratively curate their own virtual museums. Working in small groups, they would select a theme and images and write the descriptive/interpretive information. This activity encourages engagement, analysis, and various perspectives. Padlet is a collaborative resource that enhances student engagement in many ways. It functions like an online bulletin board that can be shared with others, and it’s easy to use. Students don’t need an account to start adding to the teacher created “wall.” Padlet also works well for small group projects. Instead of students creating a display board (like those used during science fairs), they can create an online posterboard with text, images, and video. 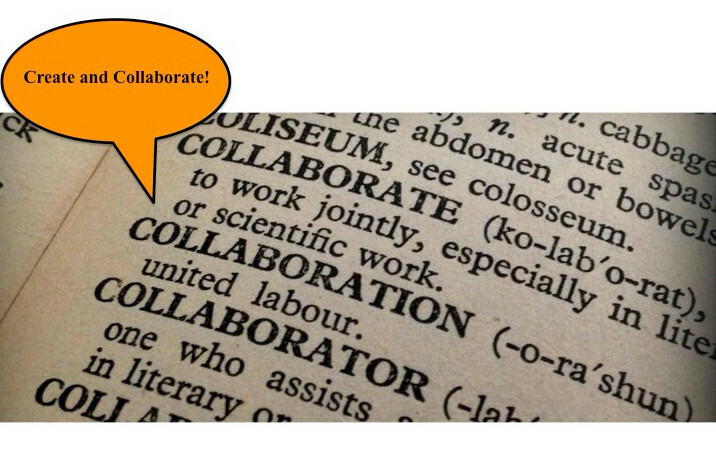 It is a creative way to curate and collaborate.